During my 28 years as a family physician, I was privileged to attend many births and many deaths. In 2008 I specialized in Palliative Care to better serve my dying patients. Over the last few years I realized that I could no longer practice in “the system”. Following my heart and my personal moral code, I opened a completely unique type of solo medical practice in 2017. This new practice allows me to be fully present and available to dying patients and their families. 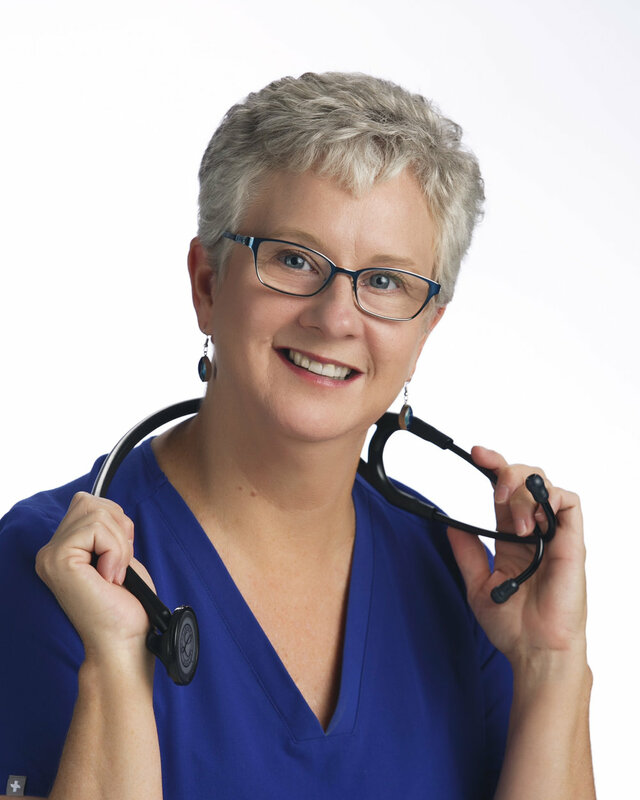 As a Palliative Care Physician, I can help with physical symptoms. As a Death Doula, I help people create their “Dying Time Care Plan” and I sit vigil at their bedside to maintain a safe and sacred space for the dying journey to unfold. I am blessed to be doing this work and my soul is now content. I am certified through the Conscious Dying Institute.